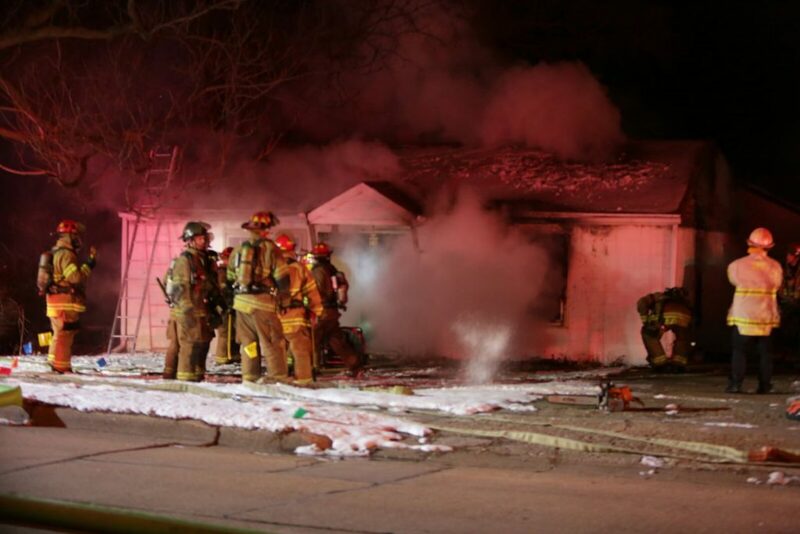 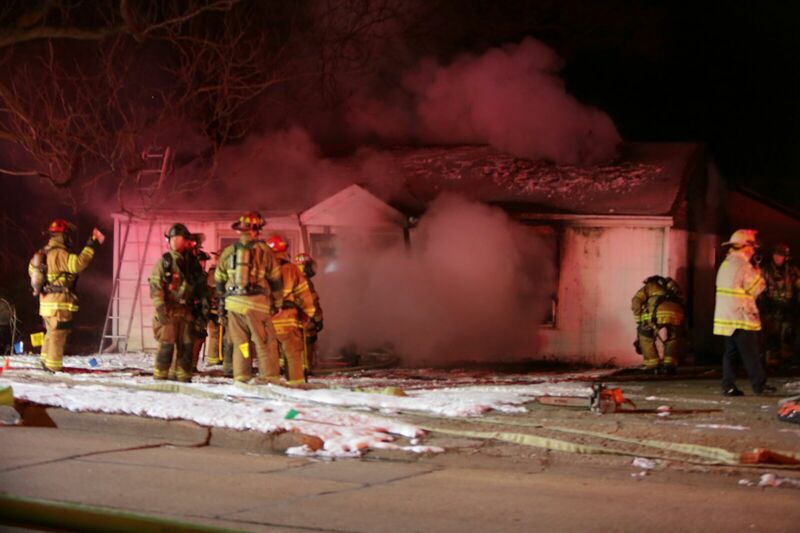 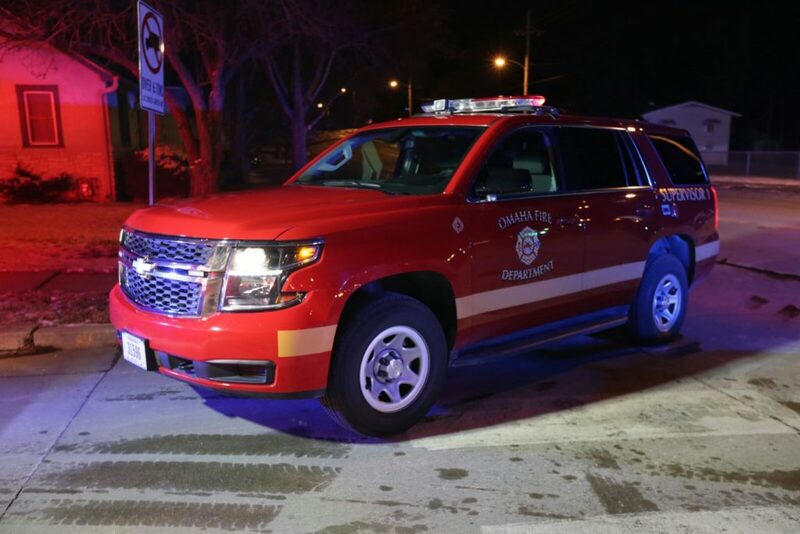 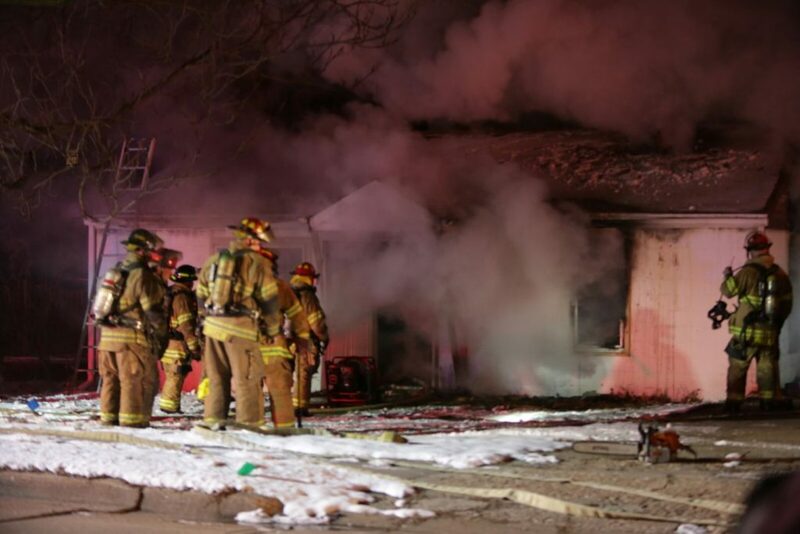 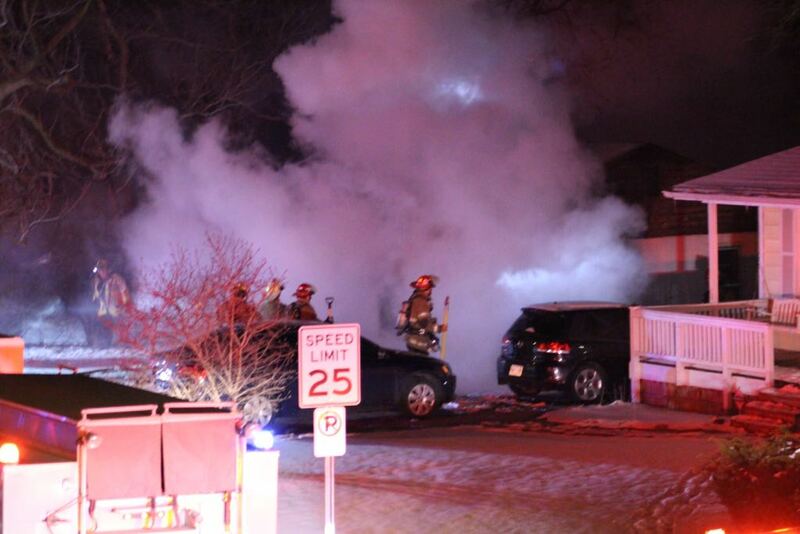 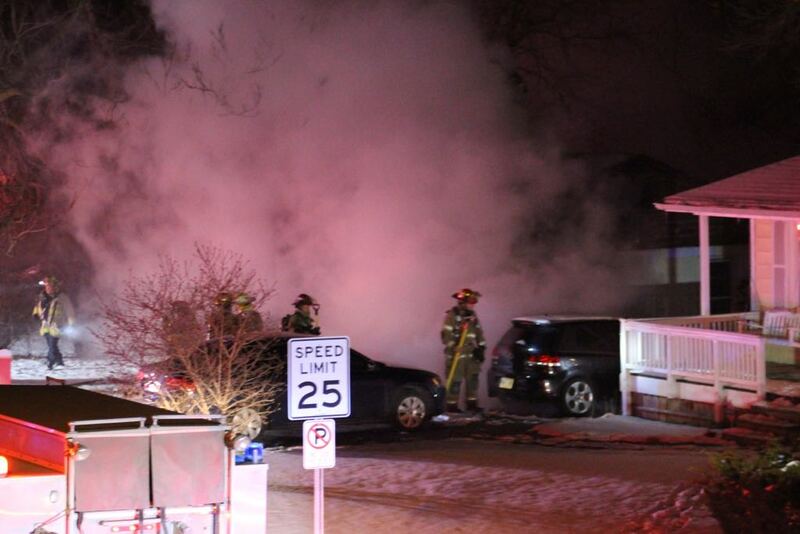 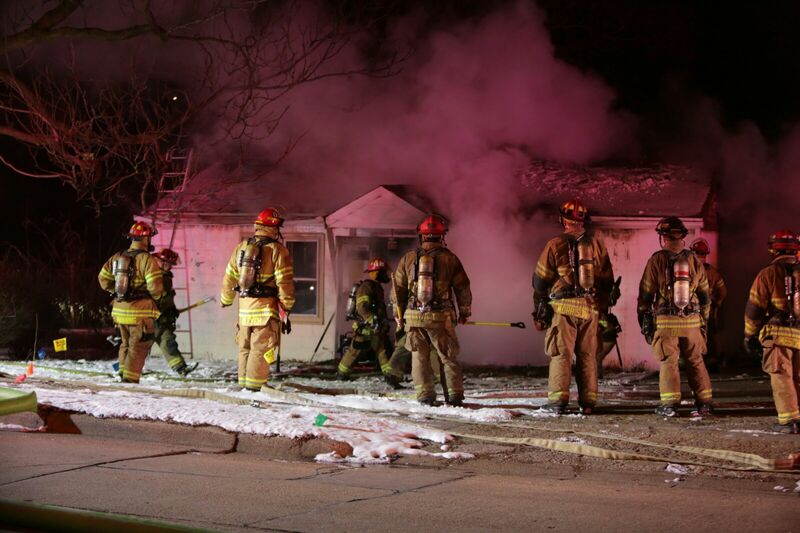 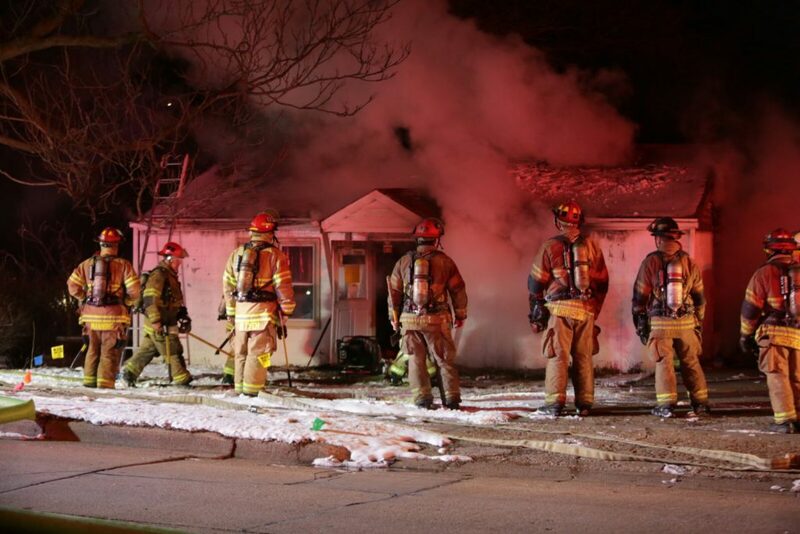 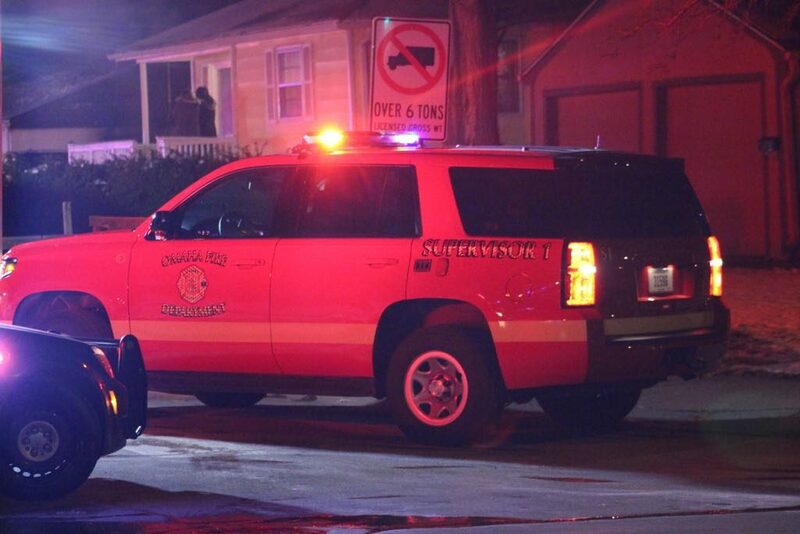 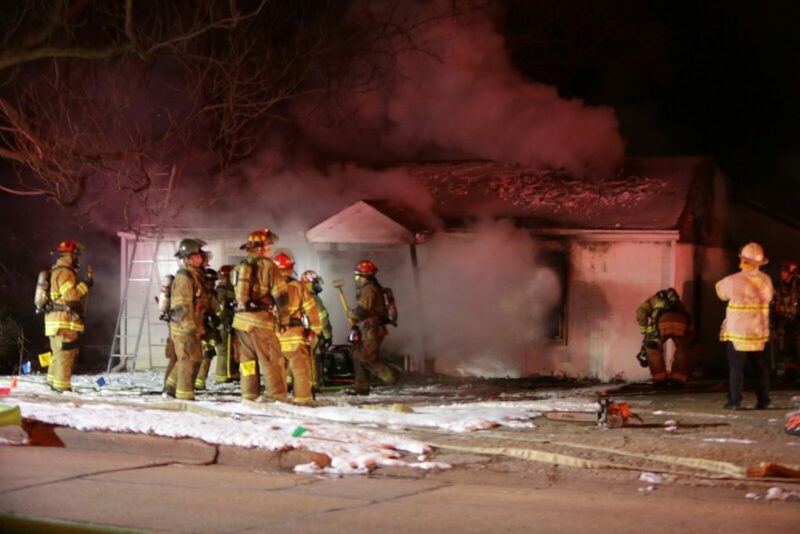 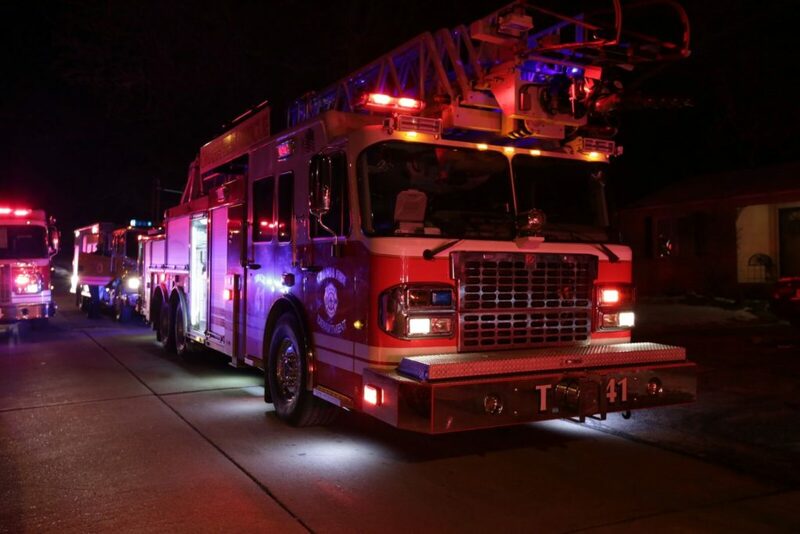 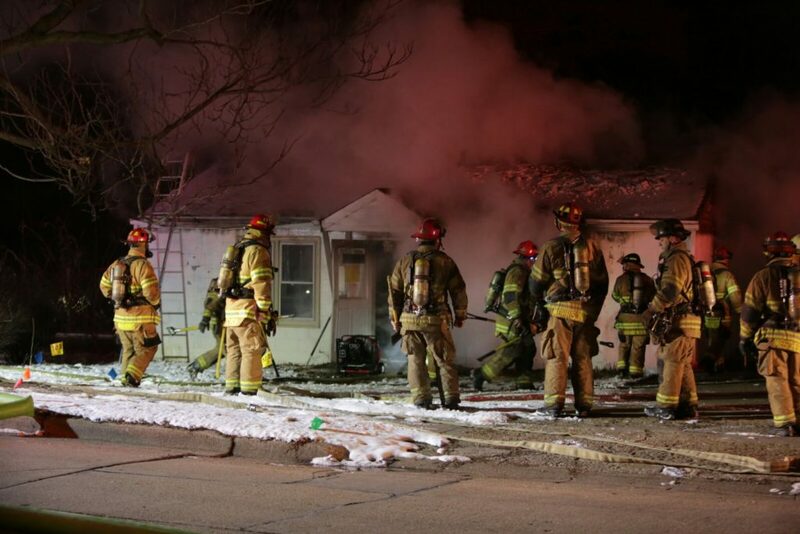 A vacant house fire was doused near 69th & Blondo Street this morning. 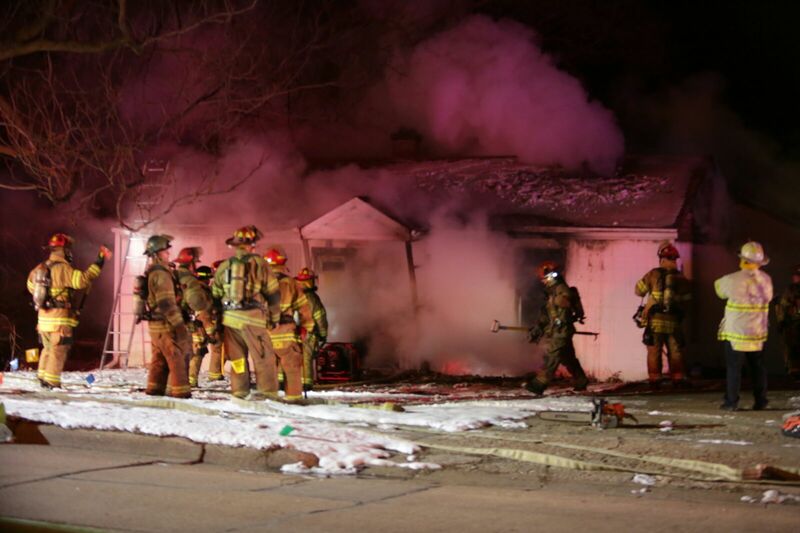 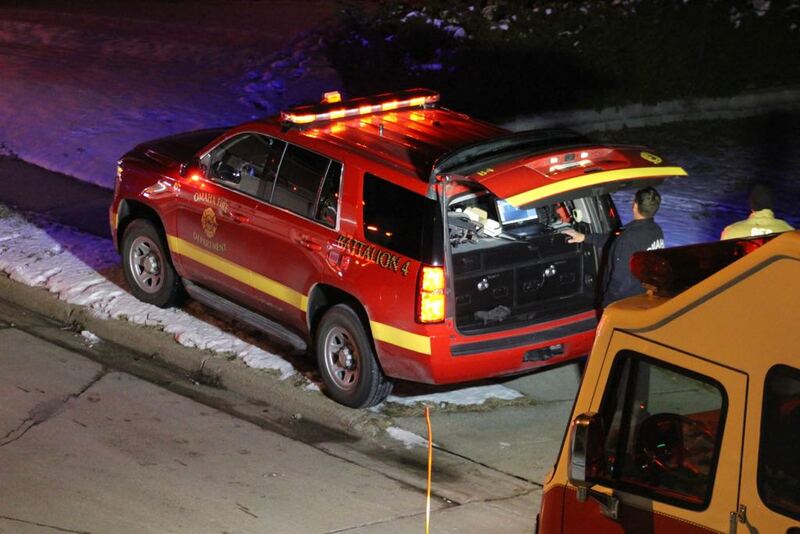 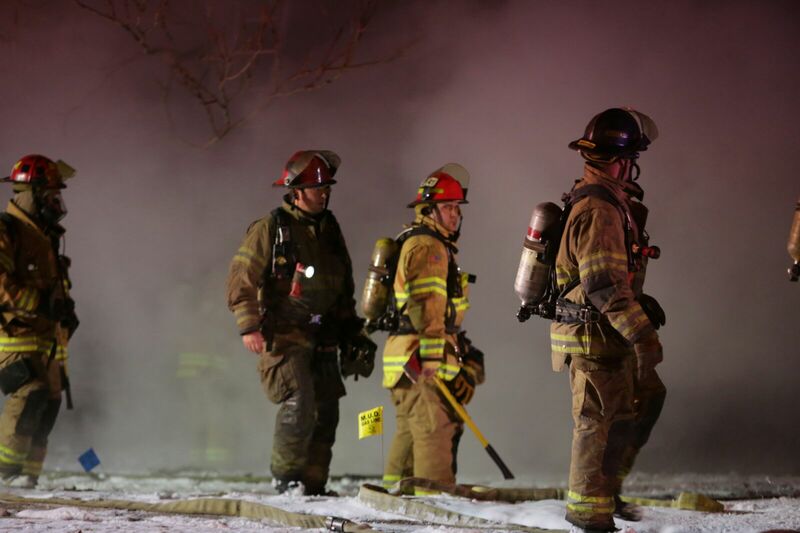 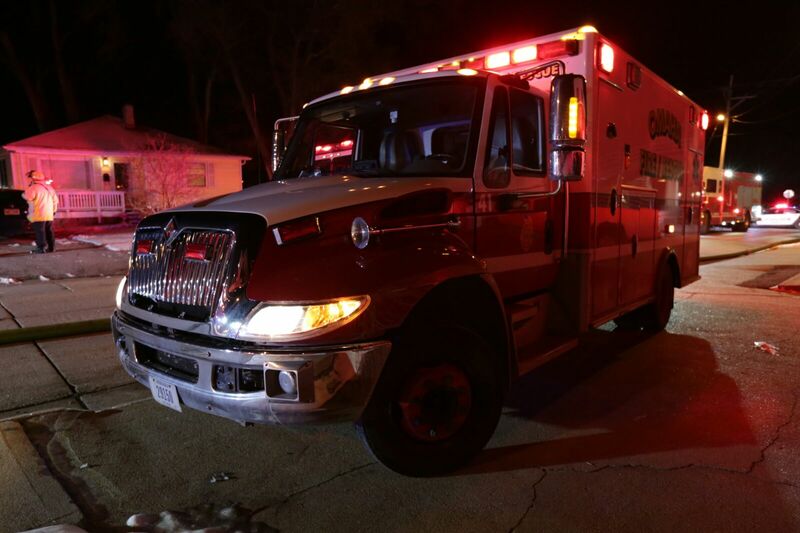 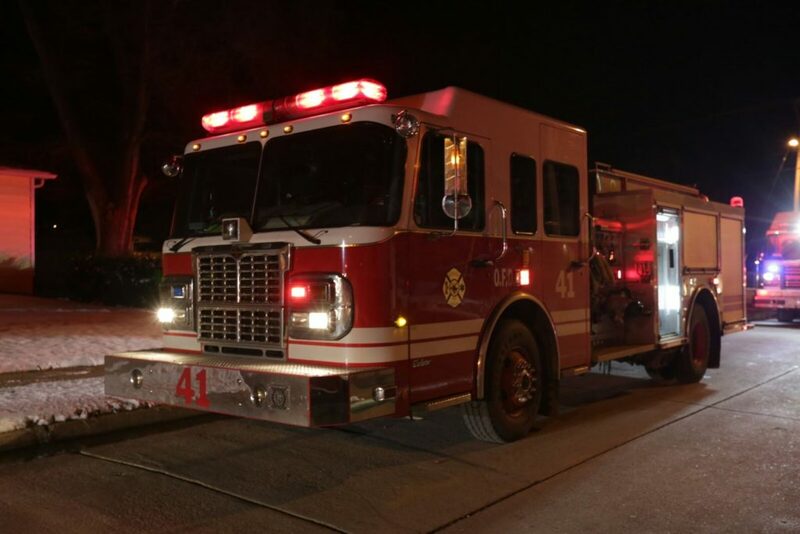 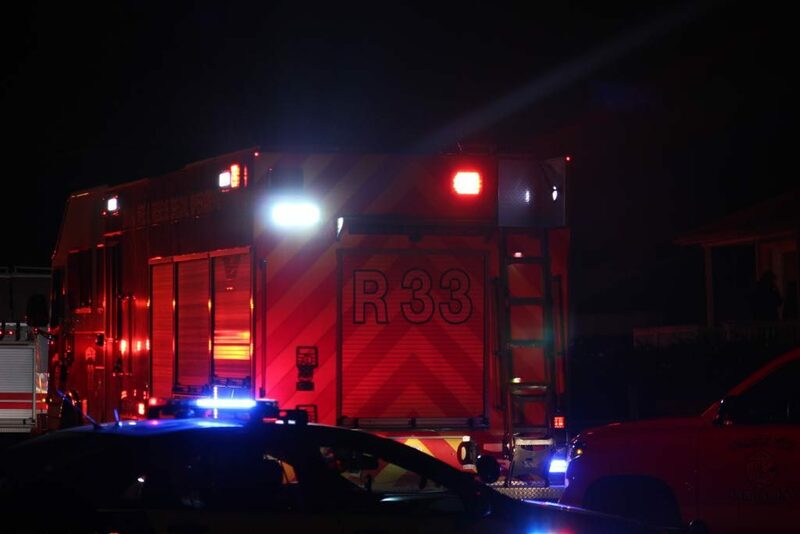 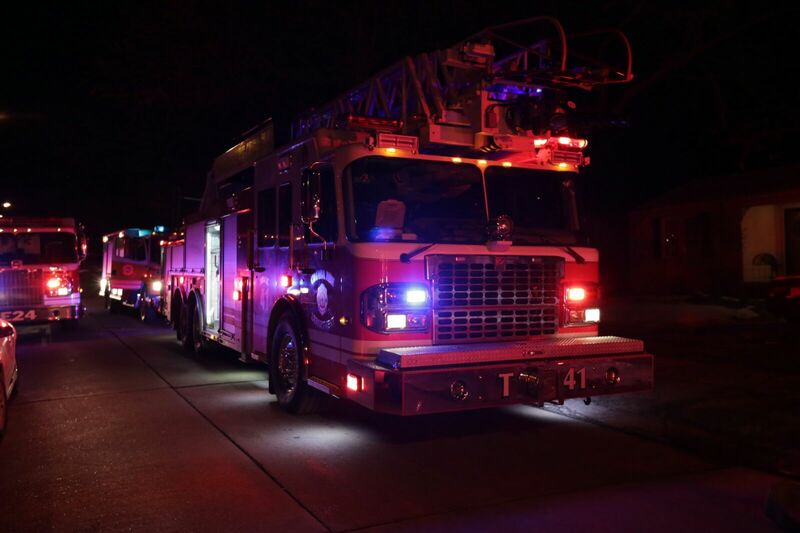 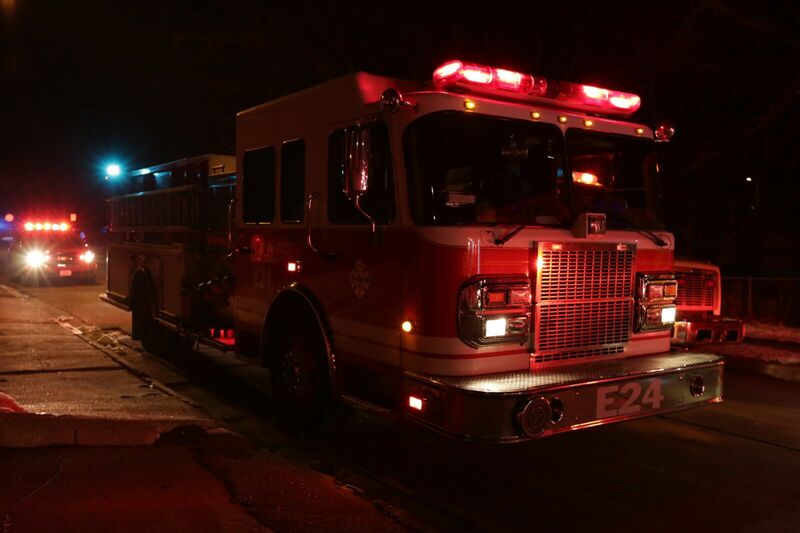 Firefighters rushed to 2007 N 69th Street at about 2:30 a.m. after a passer-by noticed a house on fire. 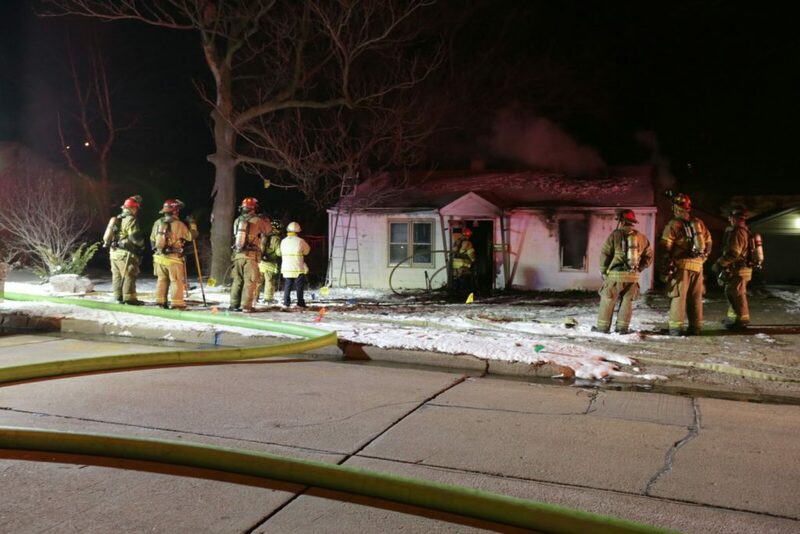 The majority of the fire was knocked down in about 15 minutes. 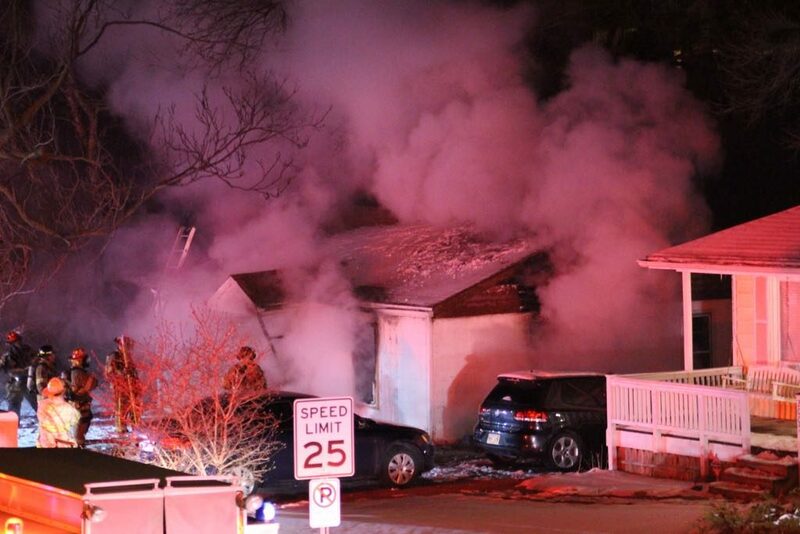 The house appeared to be vacant. House Fire: 69th and Grant St.
Fire in a possibility abandoned house. 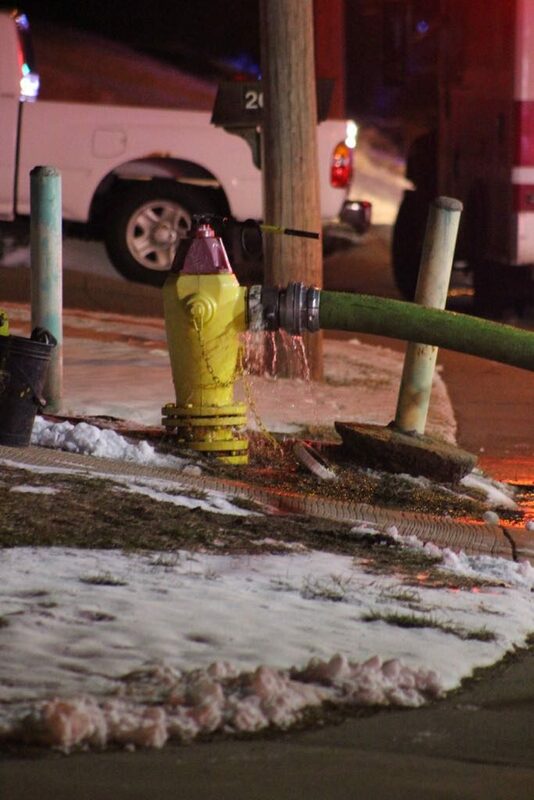 Utility crews from OPPD and MUD were requested to shut off power and gas to the structure.